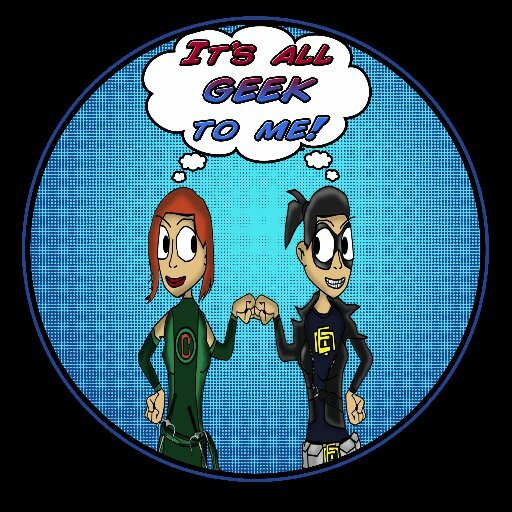 You can listen to the most recent episode of our show, (Episode 23: Tv, Comics and Ships) HERE, in archives. Ships…we all do it…but why? We are happy to announce that @yourfriendelle is our 50th Twitter follower and therefore the winner of our Thor: The Dark World giveaway! This entry was posted in Radio Show and tagged ABC, Agents of S.H.I.E.L.D., Arrow, BBC, Comic Books, contests, Downtown Abbey, face off, It's All Geek To Me, Marvel, Tv. Bookmark the permalink.